With rich industry experience, we are passionately engaged in manufacturing, wholesaling and supplying a splendid range of 30W LED FLP Well Glass Lamps. 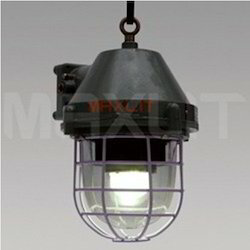 The offered lamp is available in various specifications that best suit various requirements of the clients. The offered range of lamp is manufactured using high quality raw material and latest technology under the guidance of our skilled professionals. Further, our clients can avail this lamp at the most affordable price. We are the leading manufacturer, wholesaler and supplier of a supreme quality range of 45W LED FLP Well Glass Lamps. The offered range of product is manufactured using excellent quality raw material under the guidance of our skilled professionals in compliance with industry quality standards. This product is available in varied sizes and power capacities as per the requirements of clients. Moreover, our valuable clients can avail this range from us at market leading prices. 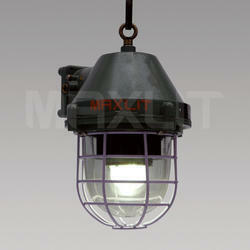 Looking for LED FLP Well Glass Lamps ?